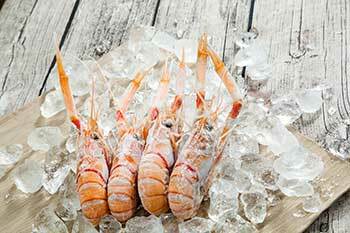 TF Fine Food Company Limited has over 30 years of experience specializing in food importing and distributing. 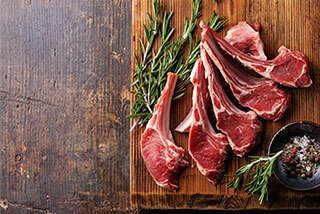 We offer an extensive range of premium food products such as beef, lamb, pork, poultry as well as seafood. 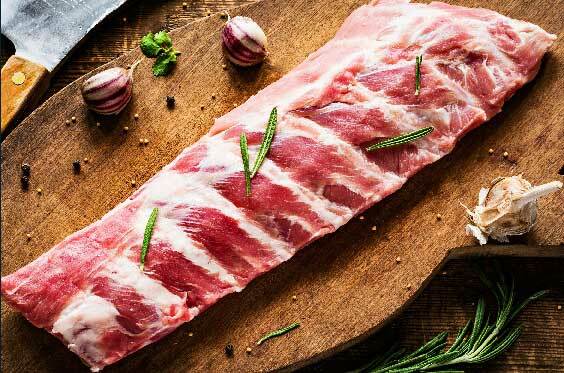 We are a wholesaler and distributor of fine food and wine imported from Australia, New Zealand, Brazil, the United States, Vietnam, Japan, etc. 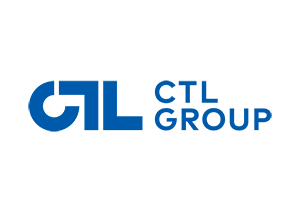 We have full confidence that our expertise will help us to seamlessly expand into the retail channel. 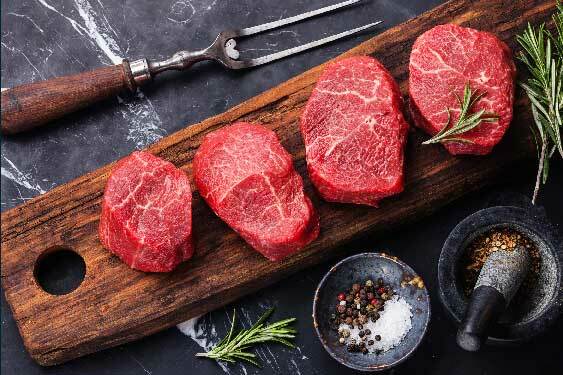 The Campbell Brand is well known for its excellence in producing supreme quality beef and lamb products in Australia since 1861. 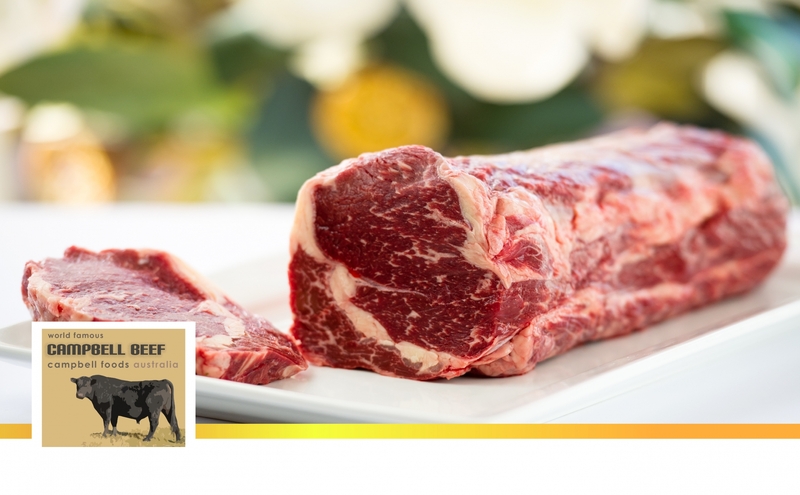 All of Campbell’s beef products are pasture fed in a natural way with no growth hormones nor chemicals during raising and production process. Southern Highlands Grain-fed cows are raised at the Coonamble Feedlot located in Central New South Wales. The feedlot is a nationally-certified class-one feedlot. 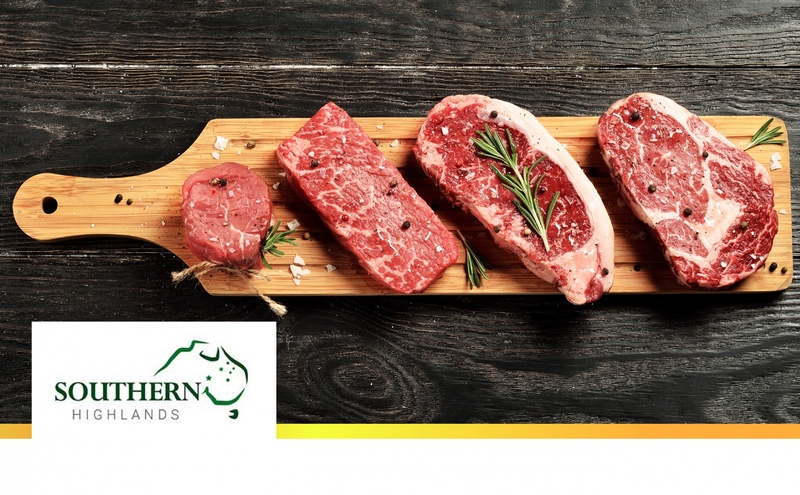 With perfect texture, color, taste and marbling, the Southern Highlands Grain-fed Beef out-performs within the boutique Grain-fed Australian beef sector. 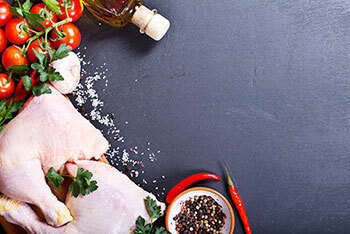 Coren Free-range Chicken is the genuine country chicken bred in Galicia, Spain, by Coren farmers. 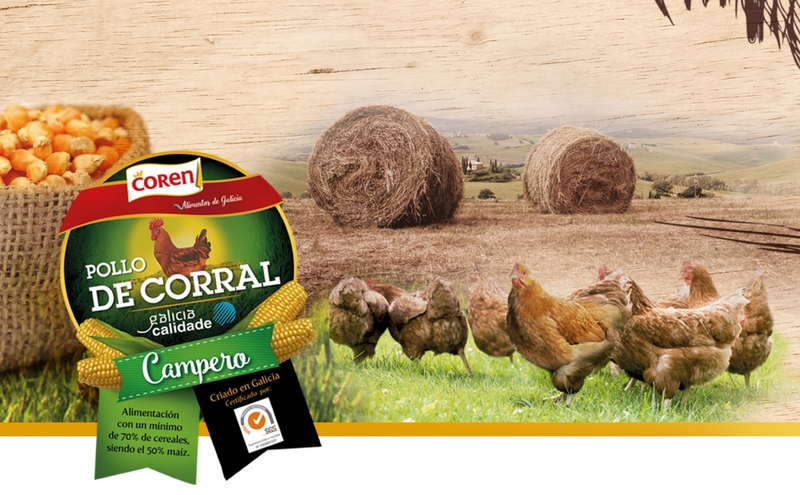 Coren pioneered in the recovering of traditional breeding in the maximum welfare conditions, in which chickens enjoy the great outdoors along the Galician open air fields. They grow completely unstressed and receive a 100% vegetal feeding mainly based on corn. 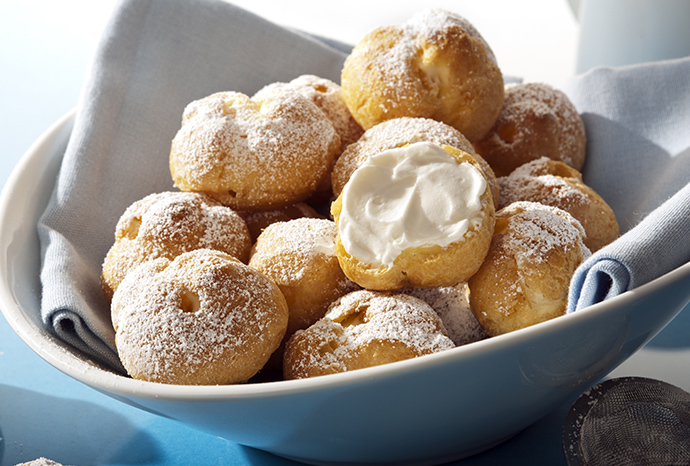 Those are the keys to offer the traditional flavor and texture. 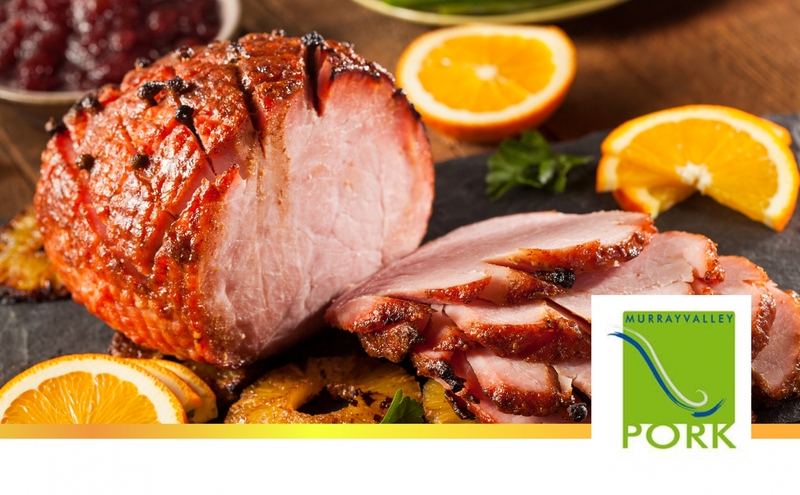 Murray Valley Pork is a premium pork range. 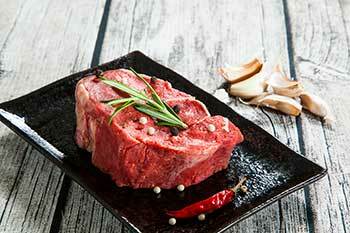 It has been hand-picked for the finest quality and undergoes a rigorous selection process. It is produced in accordance with the high Quality Assurance Standards of the Moisture-infused Quality Certified Trustmark. 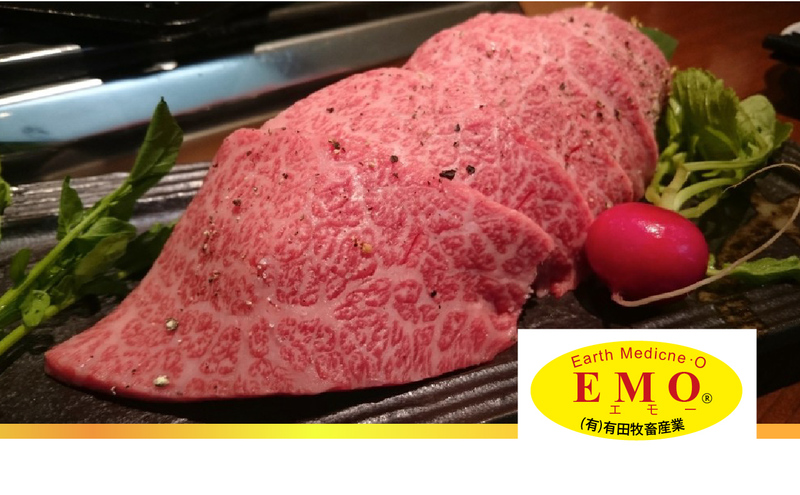 EMO stands for “Earth-Medicine-Zero”, which refers to the organic farming practices throughout the breeding process of EMO Wagyu (or Arita cattle) originated from Miyazaki Prefecture of Japan. Being the only organic ranch in Japan, EMO Wagyu is raised in environment free from pesticides and chemicals. 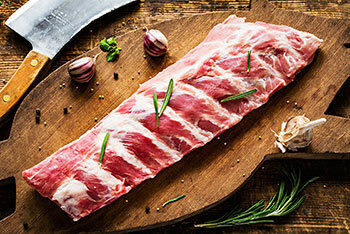 They are also fed with home-grown pasture and selected grains for a healthier choice for gourmets. As a member of Culture’s Club, you can enjoy 10% discount and a range of exclusive benefits.